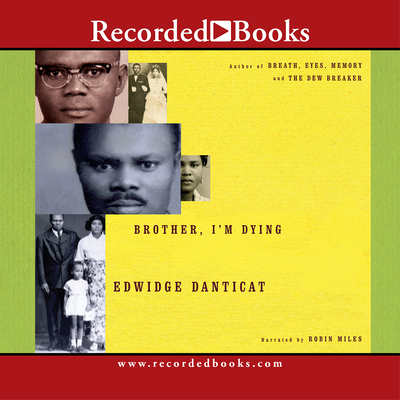 From the age of four, award-winning writer Edwidge Danticat came to think of her uncle Joseph as her "second father," when she was placed in his care after her parents left Haiti for America. And so she was both elated and saddened when, at twelve, she joined her parents and youngest brothers in New York City. As Edwidge made a life in a new country, adjusting to being far away from so many who she loved, she and her family continued to fear for the safety of those still in Haiti as the political situation deteriorated. In 2004, they entered into a terrifying tale of good people caught up in events beyond their control. Brother I'm Dying is an astonishing true-life epic, told on an intimate scale by one of our finest writers.